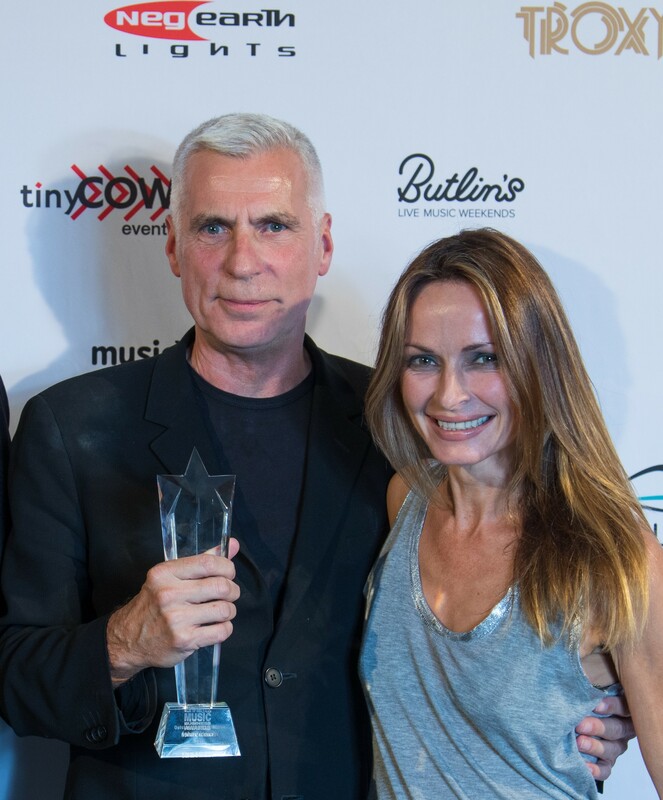 At the Live Music Business UK Awards the Isle of Wight Festival won best festival with a capacity of 40,000 + and John Giddings was surprised with the Outstanding Contribution accolade. John was presented with his award by Sharon Corr and there were messages from Iggy Pop and Little Mix which were played to guests. 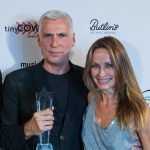 Much to his total surprise, Isle of Wight Festival and Solo Agency founder John Giddings was presented with this accolade following the presentation to his team who won Best Festival (over 40,000 capacity) earlier in the evening. Outstanding Contribution is not presented to someone who is simply successful in their career, the recipient has to have made a wider contribution to the industry or charitable causes. 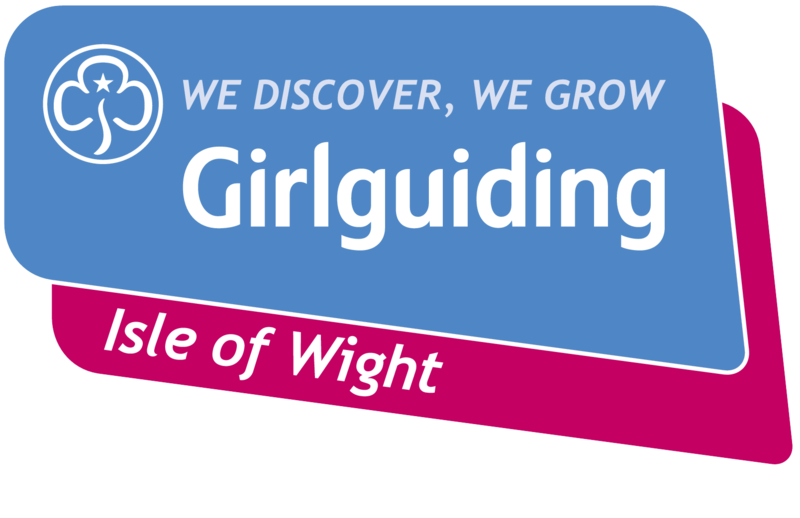 John Giddings and his wife Caroline are credited with raising hundreds of thousands of pounds a year for a range of charities, among them Stand Up For Cancer, Well Child and St Catherine’s School, Ventnor, Isle of Wight. The Corr’s Sharon Corr made the presentation, followed by video messages from Genesis and Mike & The Mechanics’ Mike Rutherford, Iggy Pop, Pharrell Williams and Live Nation Entertainment global touring CEO Arthur Fogel.